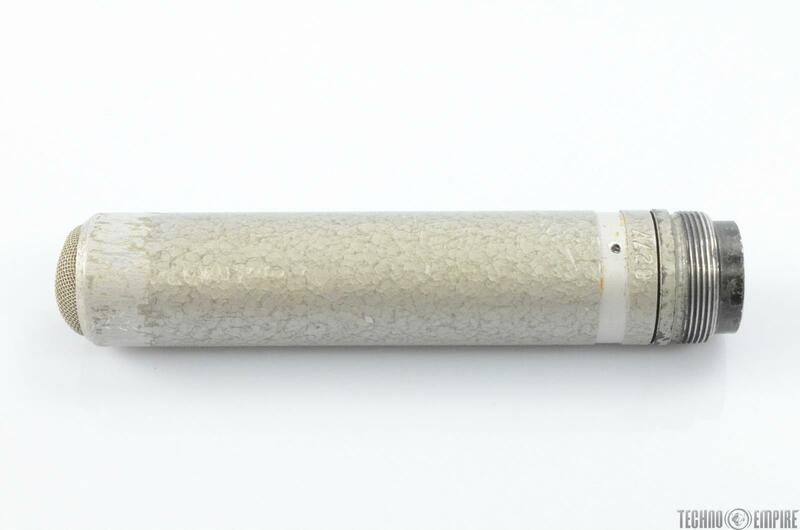 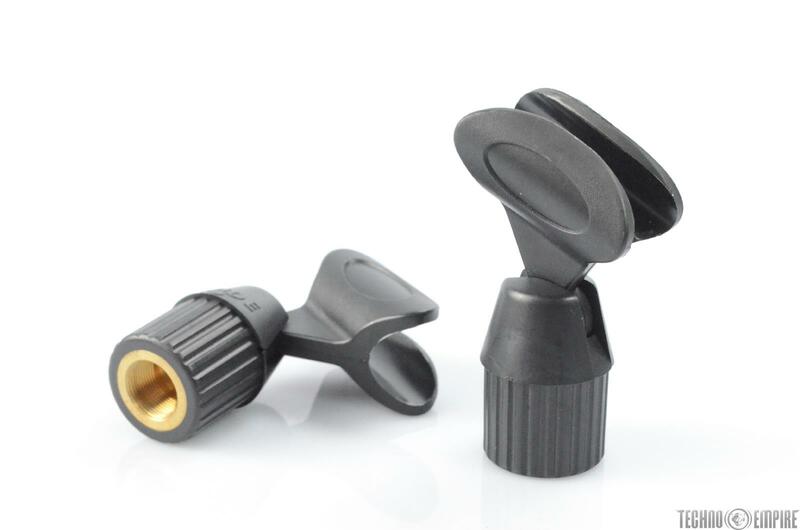 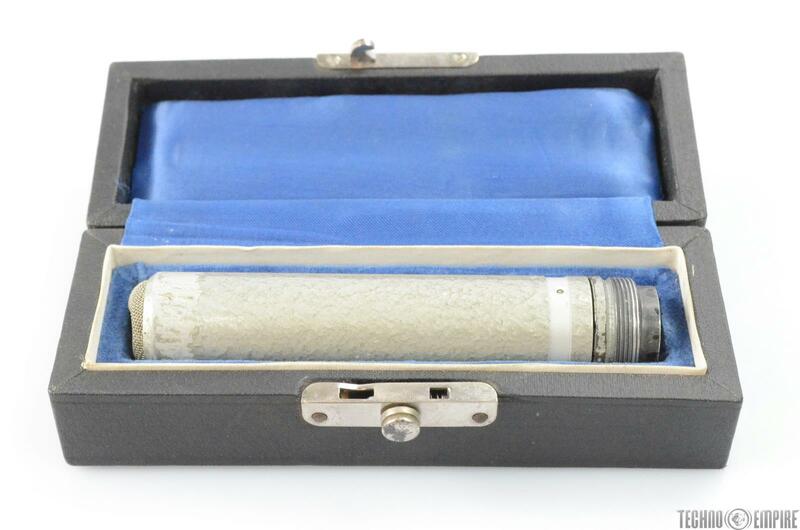 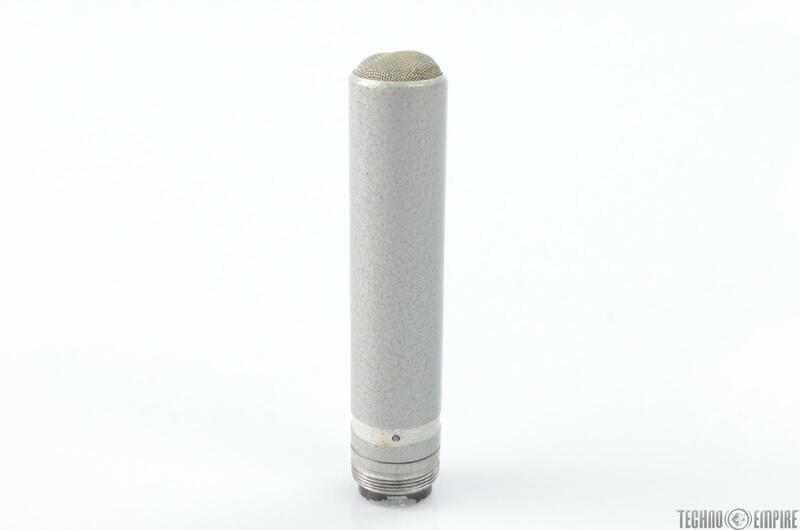 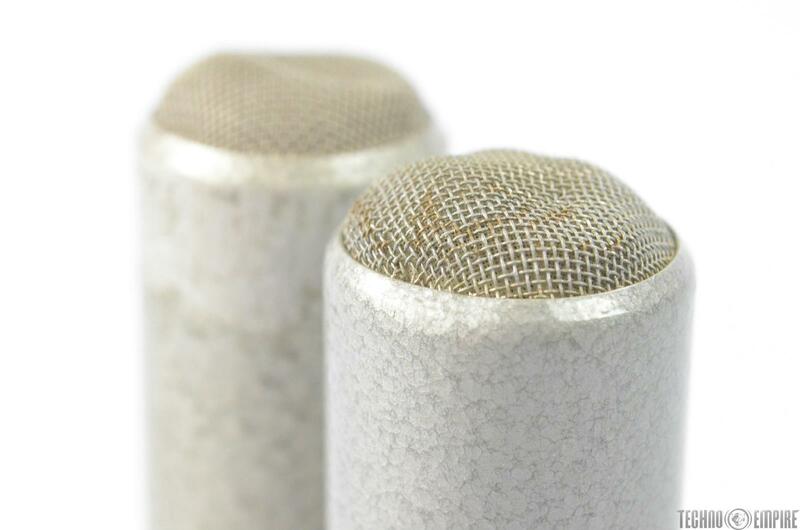 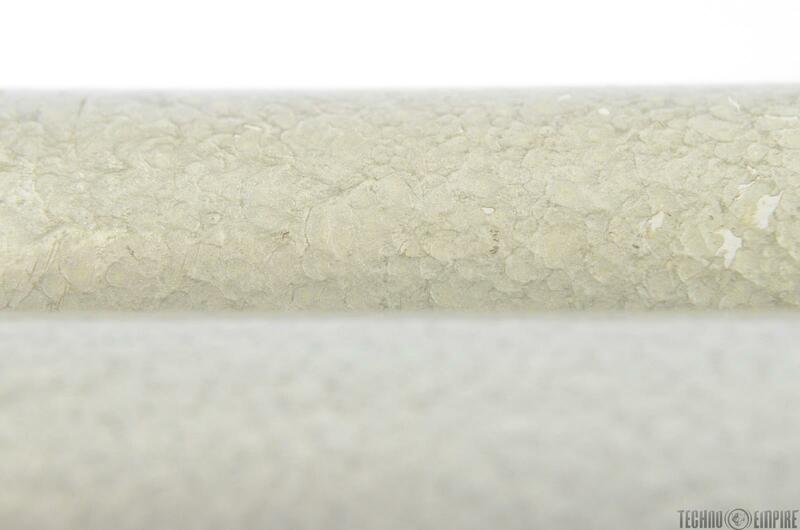 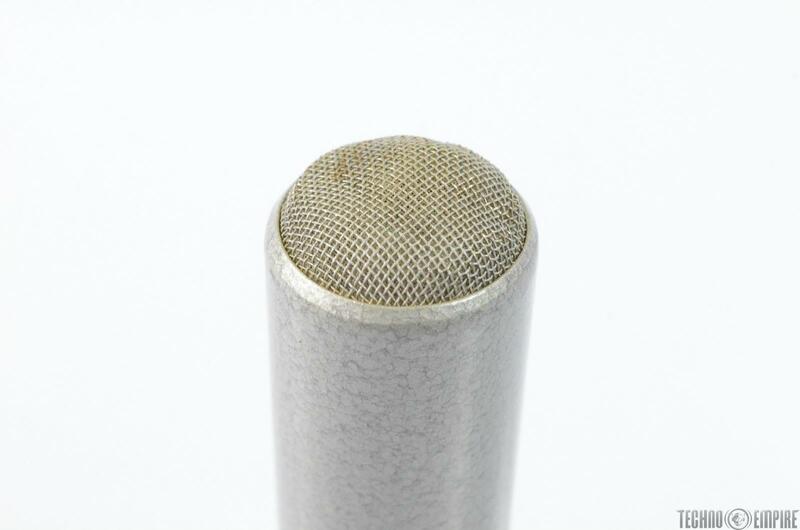 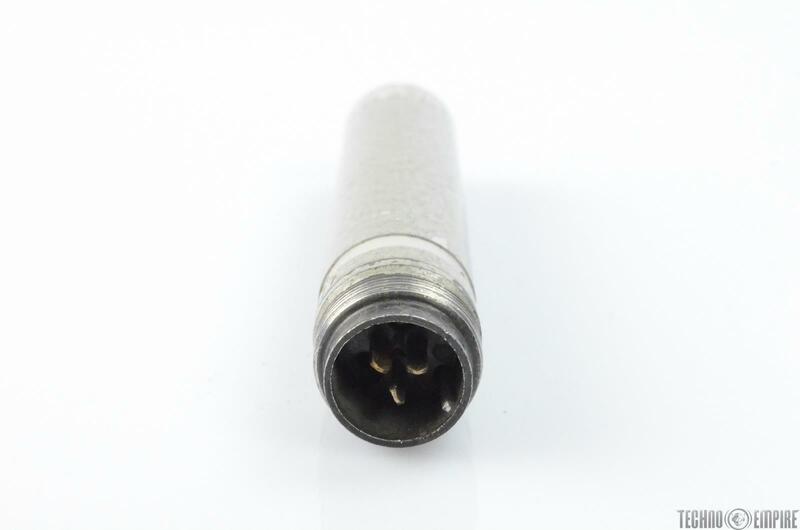 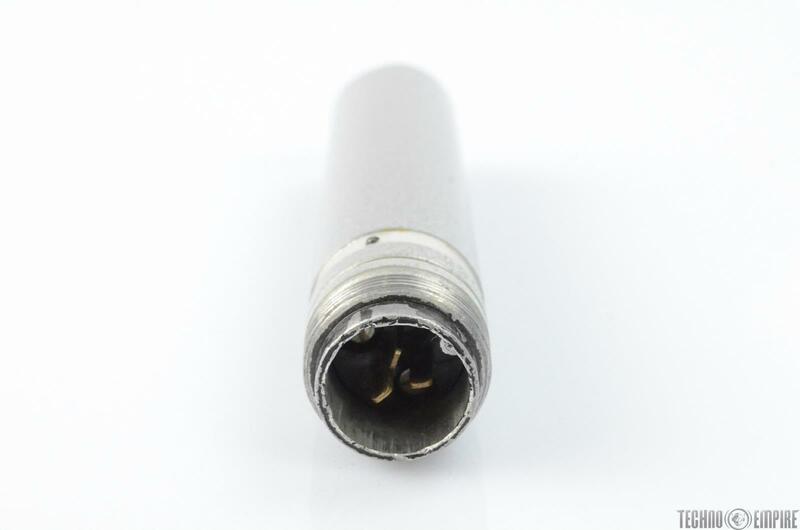 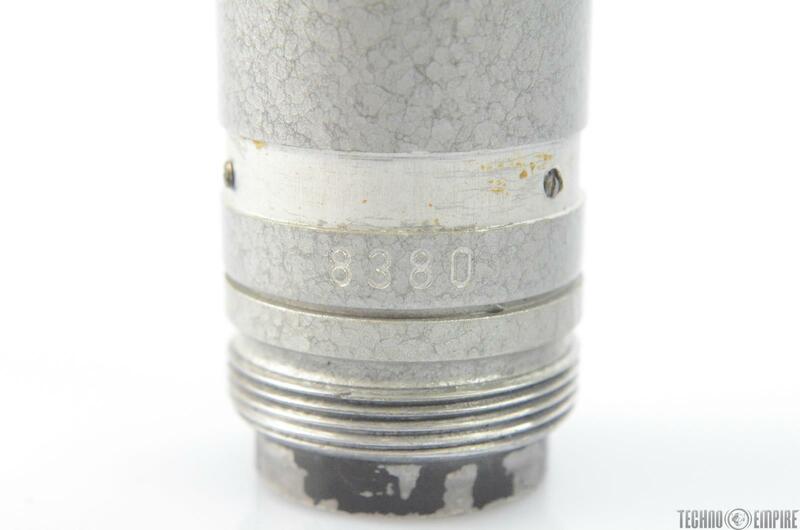 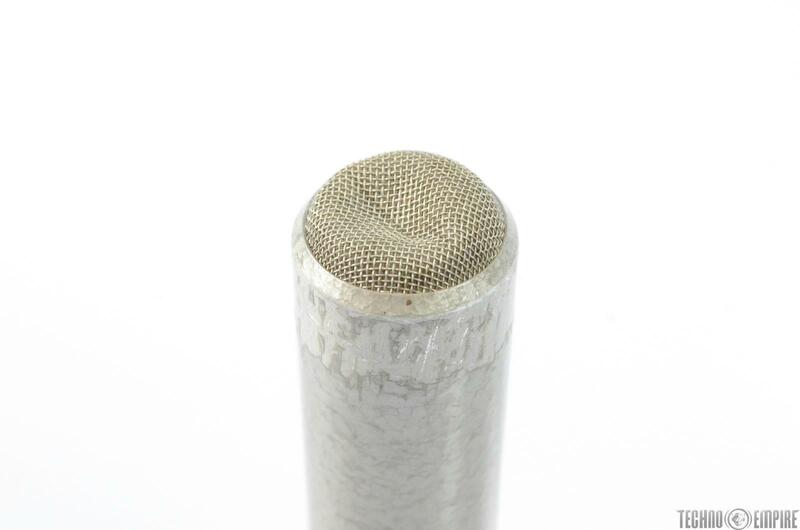 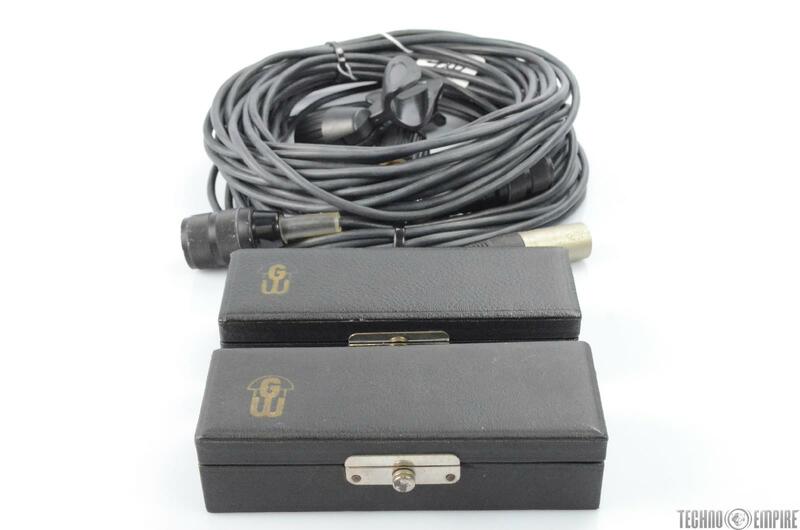 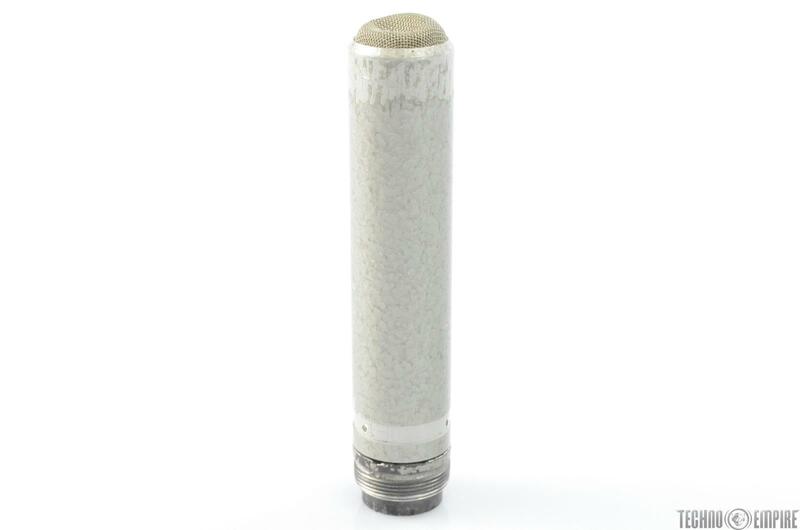 PRODUCT DESCRIPTION: This listing is for a pair of RFT VEB Gerätewerk Leipzig DSM 61 Omnidirectional Dynamic Microphones. 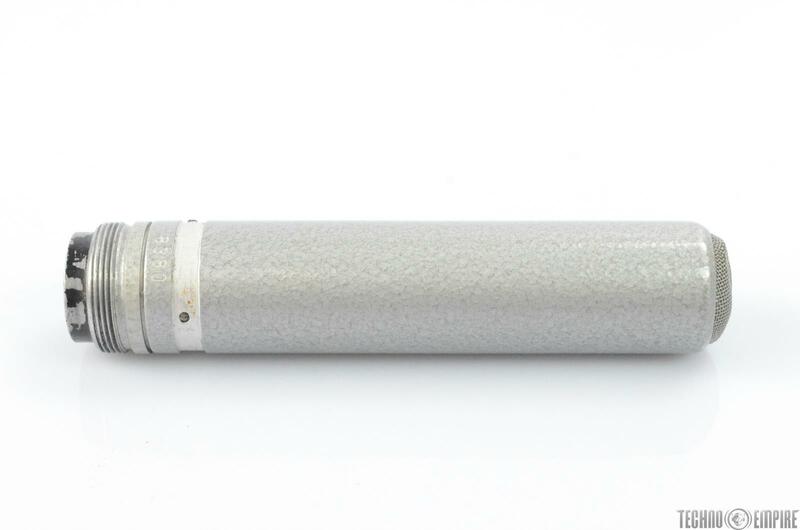 Produced by the Gerätewerk Leipzig VEB factory, most likely for RFT, the East German electronics company. 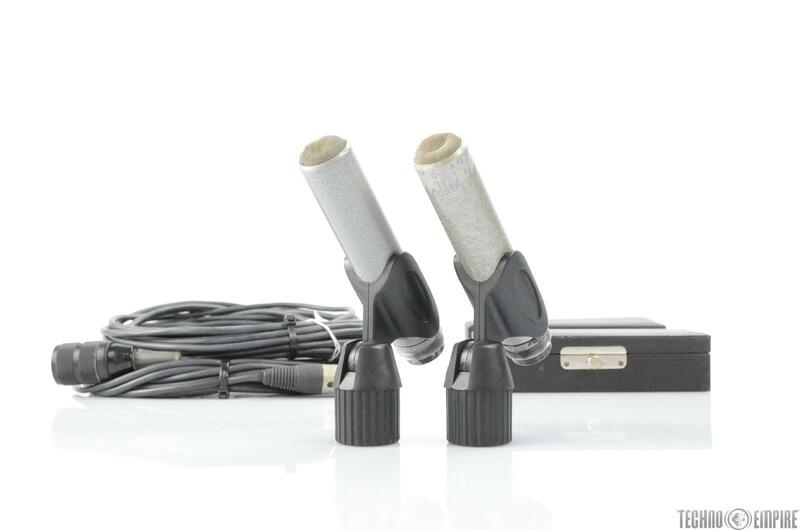 PHYSICAL CONDITION: Good- Both microphones are looking good considering their age. 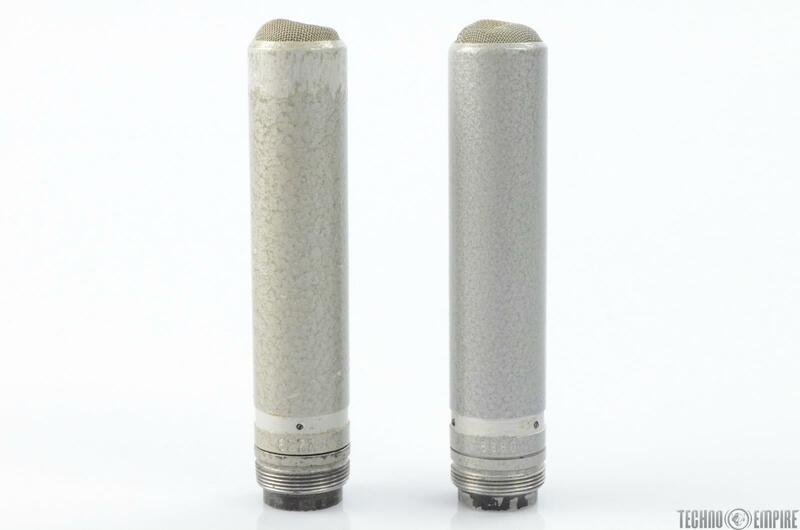 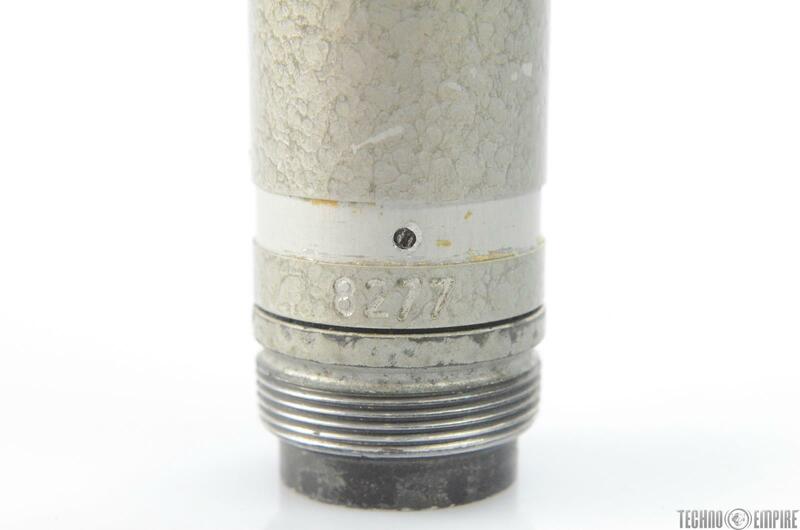 One of them has a lot of the hammertone paint scraped off near the capsule, and both microphones have dented grilles. 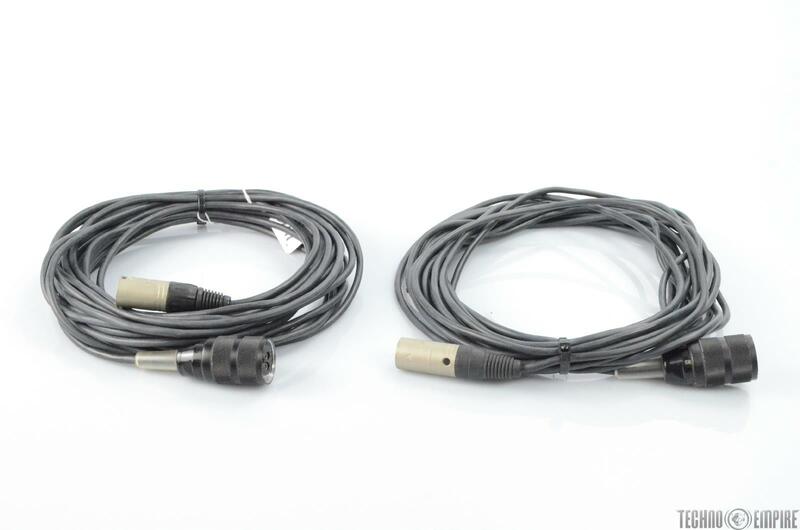 Other tn that, the cables thread in perfectly and the mics are mechanically solid. 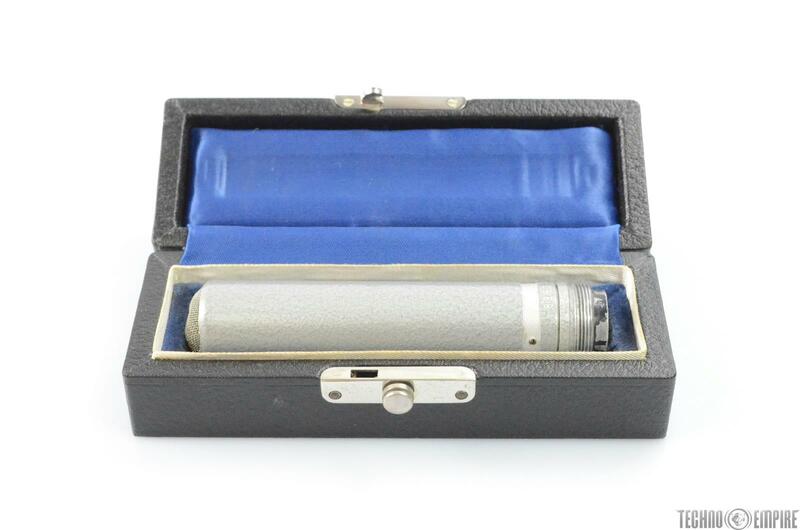 WORKING CONDITION: Very Good- Both mics are working and sounding great, and have a warm vintage tone. 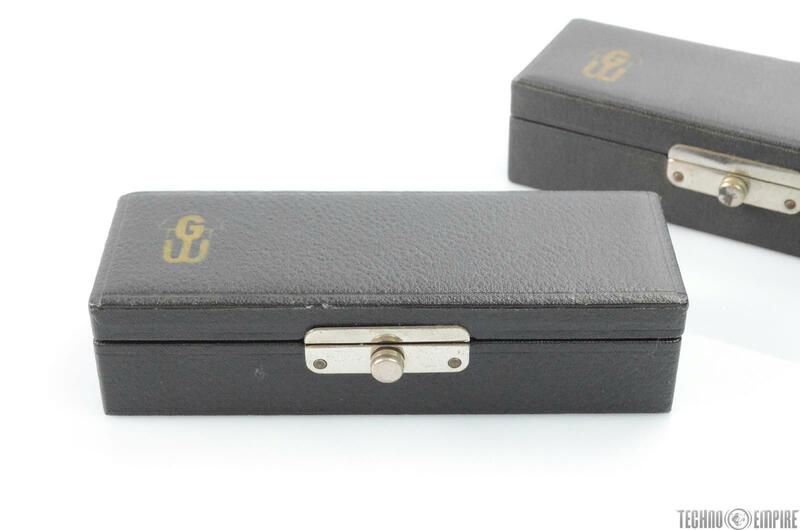 They're pretty reasonably well matched and rare to find at all, never mind finding a pair! 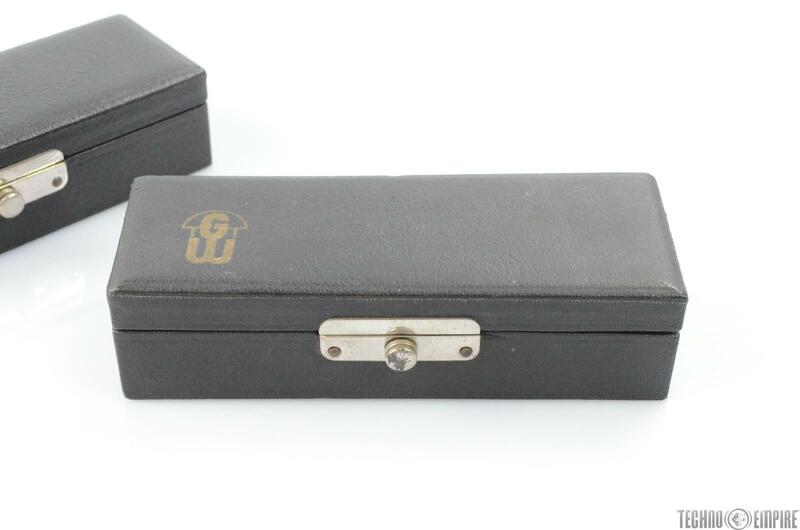 UNPACKAGED DIMENSIONS: 9" x 9" x 4.5"